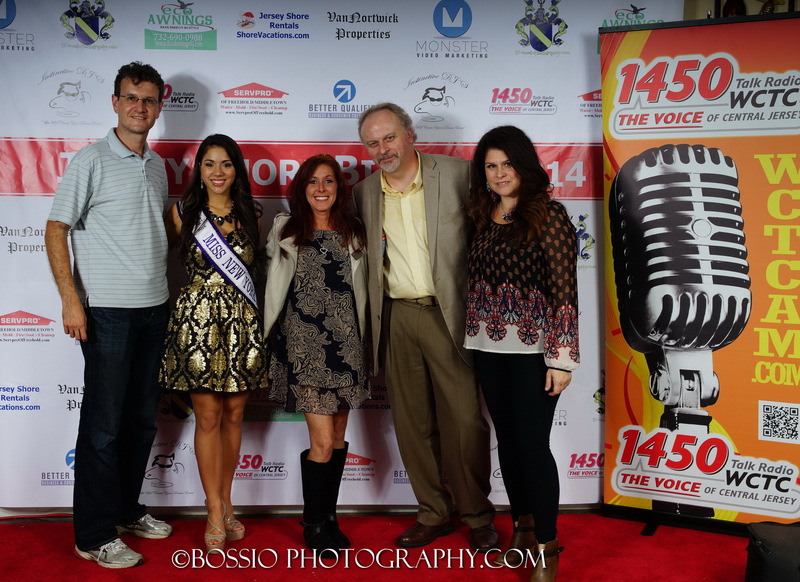 The 1st ever Jersey Shore Biz Fest took place on October 15, 2014, at the Buona Sera Palazzo in Ocean NJ and packed a room of 500 people, including business owners, local entrepreneurs, residents, vendors, media personalities, and more. The 1st ever Jersey Shore Biz Fest took place this Wednesday, October 15, 2014, at the beautiful Buona Sera Palazzo banquet hall in Ocean NJ. The brainchild of Rosa Davis and Chris Fotache, and produced by their Jersey Shore Premiere Events venture, the Biz Fest packed a room of 500 people, including business owners, local entrepreneurs, residents, vendors, media personalities, and more. The Biz Fest providing companies the chance to promote their business with many opportunities for face-to-face networking. Its goal was to bring entrepreneurs together and to pool together resources and ideas in order to strengthen the community and help businesses grow. Check out our full photo album for a better glimpse into the expo. Sponsoring the event were ServPro of Freehold/Middletown, Better Qualified, ShoreVacations.com, Eco Awnings, VanNortwick Properties and Instinctive DJs. The latter also provided continuous entertainment throughout the night. Besides the DJ’s, the very talented band of Justin and Alina played their hit songs or covers. Hosting the event was Bert Baron, host of the morning show on the WCTC 1450AM radio station. One of the fun parts of the evening was the mini fashion show presented by D.Monaco Designs of Point Pleasant Beach. Some of the most beautiful models of the Jersey Shore, including Miss New Jersey and Mrs. Monmouth County, showed off the fall/winter fashions of the boutique. Models, as well as guests and vendors, also walked the well-known Jersey Shore Premiere red carpet. You can see here more fashion show pictures. 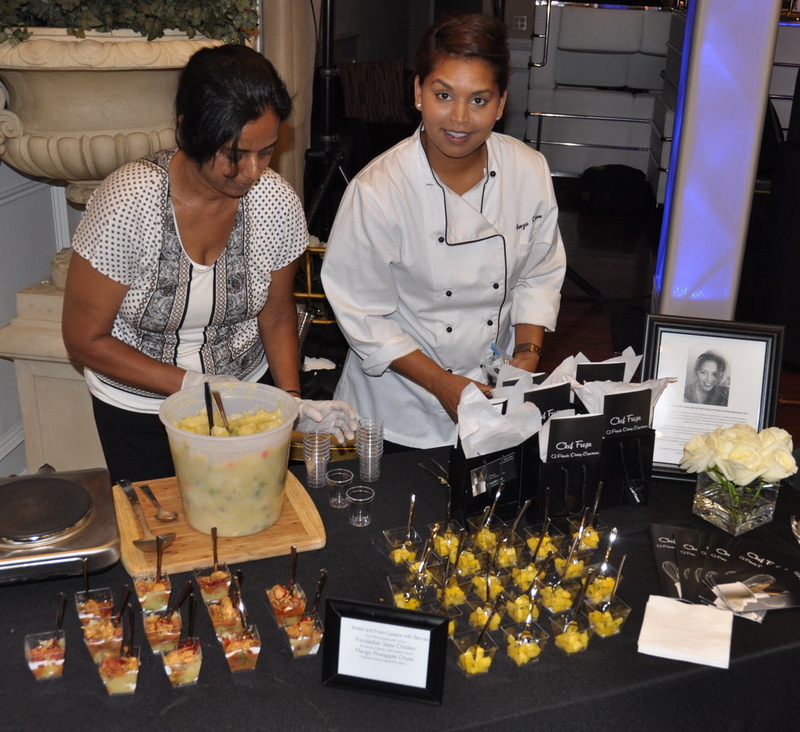 Guests also had the pleasure to taste a variety of great food from Runa Peruvian Restaurant (Red Bank), Whipped Bites (Red Bank), David’s Culinary Delights, Chef Feeza, Susanita’s Flan, Eagle Specialty Coffee, The Hangover Pretzel Company and Dove Chocolates. Based on the great feedback received from attendees, Rosa and Chris are already planning the 2nd Jersey Shore Biz Fest on April 15 at the Sheraton Eatontown.